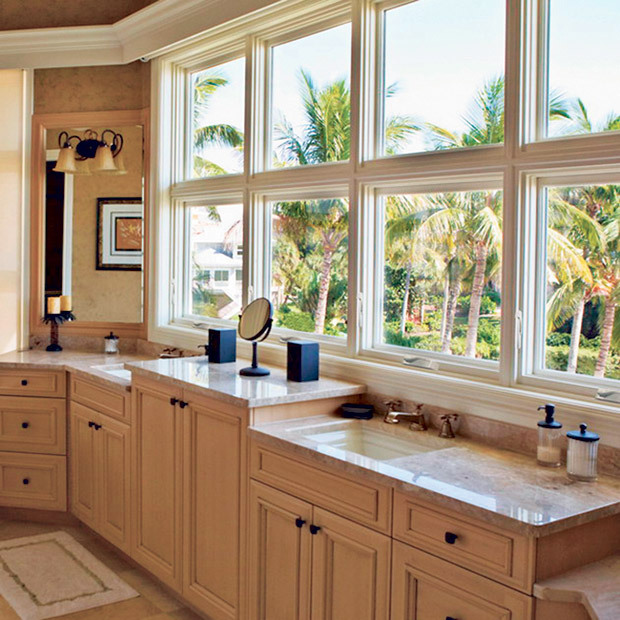 Windows and doors on a home are important to both a home’s visual appeal as well as function. They bring light and air into the home while also keeping out inclement weather and other unwanted outside factors. Additionally, when they are quality products and installed appropriately, they provide peace of mind and protection for everyone in the residence. When on the hunt for durable and efficient windows and doors that also are aesthetically pleasing, search no further than Windows Hawaii. The company, headed by general manager Mario Garcia, has been providing residents of the islands with the aforementioned viable products for 10 years and counting. Windows Hawaii has an “A+” rating by the Better Business Bureau and has been voted first place in the Honolulu Star-Advertiser’s “Hawaii’s Best” People’s Choice Award the past five years in a row, including 2018. The company’s reliable reputation is further backed by a slew of positive responses from its satisfied clientele. Garcia mentioned that a lot of the fi rm’s business is from repeat customers because they find the quality to be so exceptional. Andrew Deal of Mililani has had his Windows Hawaii’s windows in his home for five years now and shared that he and his wife are more than satisfied with the quality and effectiveness of the products and the superb work efficiency. “The windows are smooth-operating and easy to clean. My wife and I are very happy with the products and the service,” said Deal. “Mario and his crew was good and I couldn’t have been happier with them. Deal further mentioned that since the windows are double paned he really notices a significant reduction of noise inside and out. The couple is so pleased with Windows Hawaii that they are mulling over the company as a top contender for their upcoming projects. In addition to windows and doors, the business also offers sunrooms, tech-forward LifeRooms and siding that are all tried and true by existing customers. 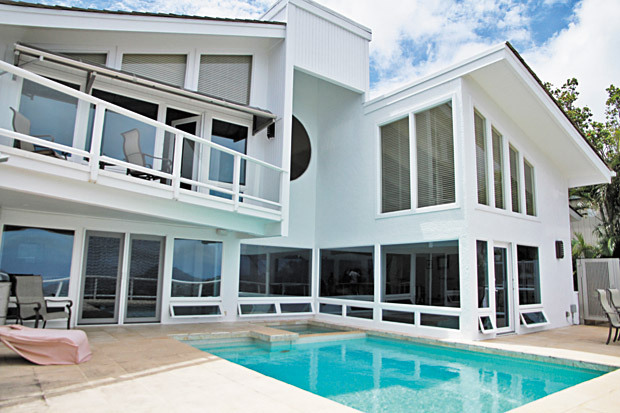 What’s more, Windows Hawaii guarantees all products with unmatched warranties plus products that are exclusively designed for Hawaii’s tropical conditions. On a final note, Garcia always reminds customers to think of quality first, and not fall for similar products that claim they are the same; as with quality, customers are sure to have a lasting investment that will pay off in the long run.